A British man applied superglue to his eyeball after confusing a bottle of the household product for eye drops - and research suggests the stomach-turning mistake isn't all that rare. The British Medical Journal has reported the 64-year-old man realised his mistake after experiencing "significant pain", along with blurred vision. His eye soon became bound tightly shut, and he checked himself into hospital two hours later. Luckily, the incident caused only mild damage to his eye, but doctors say "complete eye death" is a possibility in these circumstances. The report refers to the mix up as an "ongoing problem", with 15,000 case reports to hand, and details instances occurring not just in adults, but young children too. Superglue was first sold as a commercial product in 1958, and has been packaged in dropper bottles since the 1980s. 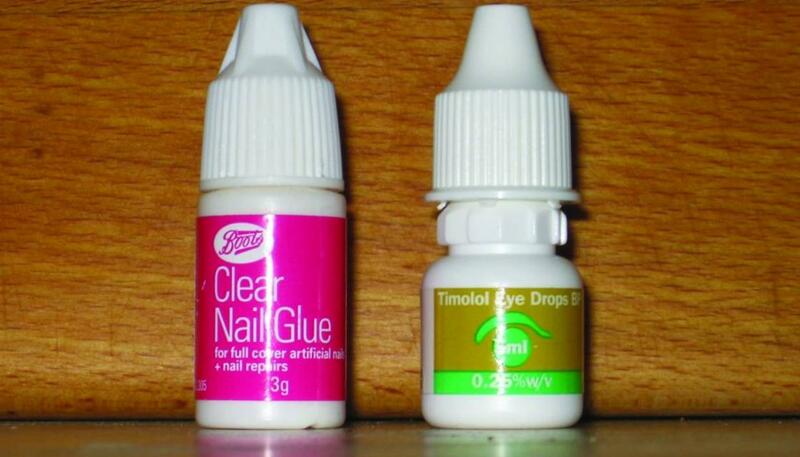 The report points to the lack of safety caps on superglue as causing "significant ocular morbidity over the last 27 years, and such incidents are expect to occur until superglue bottles are redesigned".